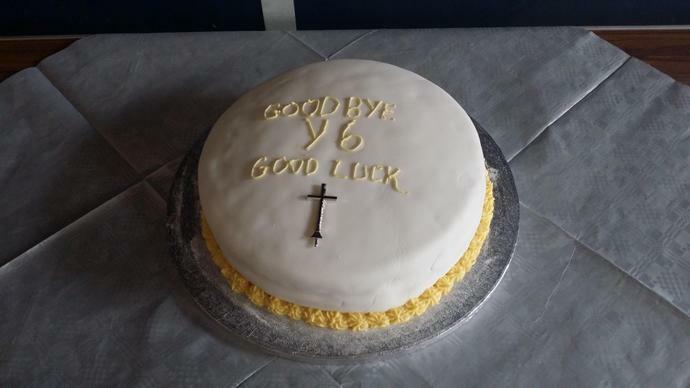 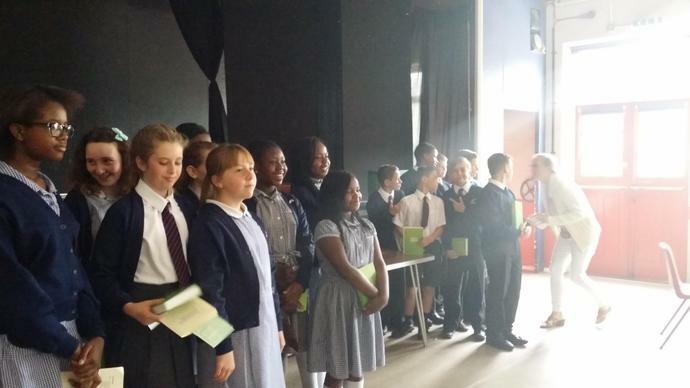 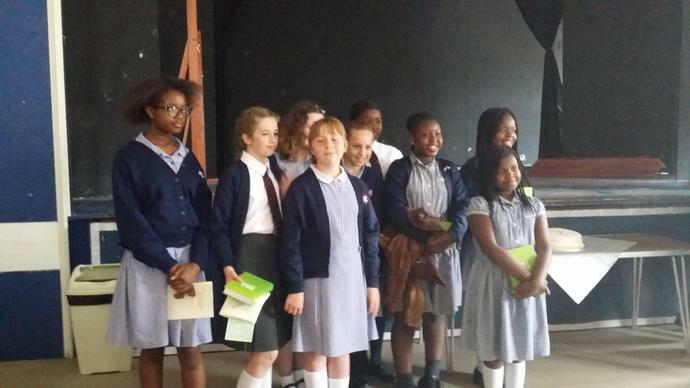 Father Antony invited the Year 6 children and their parents to a leavers service in Church on 27th June. 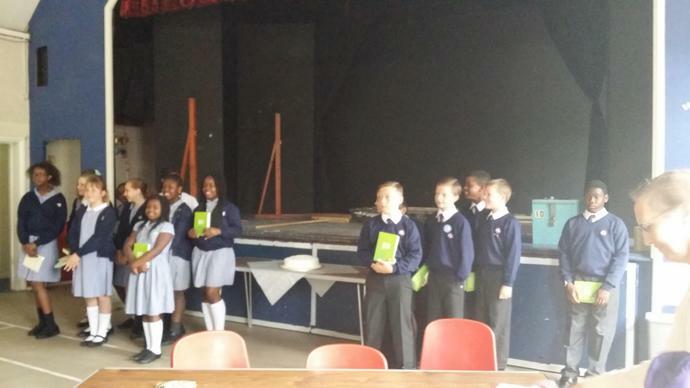 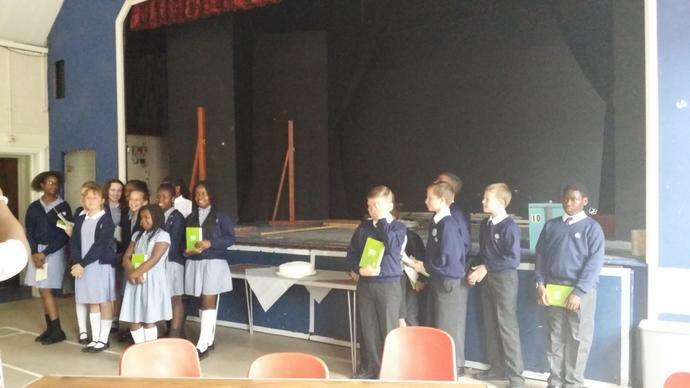 The children were presented with Bibles (by one of our Governors Mr David Evennett) and were then invited to the Church Hall for cake and drinks. 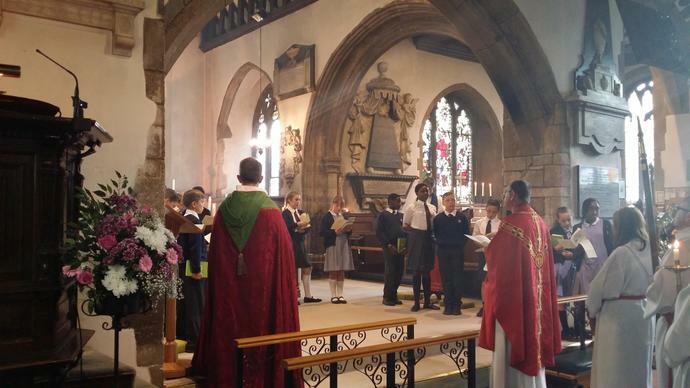 It was a really special service and many of the parents were saying that it only seems like yesterday that they had their Education Sunday Service which welcomed them into the School community.